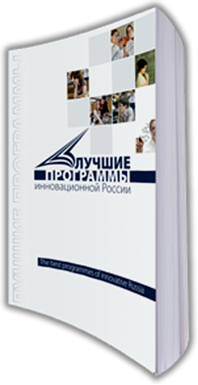 The project “The Best Educational Programs of Innovative Russia” was launched in early 2010. 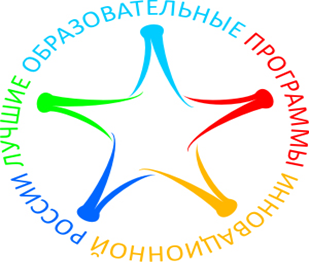 The project is aimed at identification of higher education programs distinguished by the exemplary level of the quality of education and is based on the opinion poll of experts in the field of education: heads and academic staff of Russian HEIs, teaching and methodological departments of HEIs, experts in the field of quality of Higher Education, heads of recruitment agencies, employers. The best educational programs are selected from a great number of programs delivered by Russian HEIs in the same field of study, as well as from among all programs offered in a certain region of Russia. The project is carried out to help prospective students and their parents to choose the most appropriate educational programs and HEIs. Publishing the reference book is aimed at enhancing the prestige of the Russian education and ensuring the principle of transparency of higher education, the widespread academic recognition of rectors, deans, whose educational programs have been identified as the best. Schools, secondary vocational schools, higher education institutions, federal and regional educational authorities, personnel services. The reference book includes information on the identified educational programs, the rectors and the deans of the HEIs providing these programs as well as the contact information. An English version of the reference book is being developed to provide foreign stakeholders with information on the best educational programs of Russia. 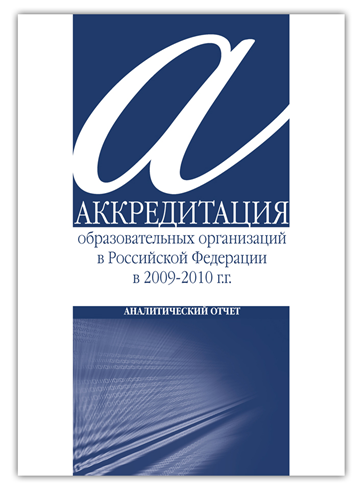 «Information edition "Vestnik Akkreditasii" published on September 30, 2010 covers all important issues in the sphere of higher education and accreditation: recently released documents, publications, conferences and activities held in Russia and abroad. "Vestnik Akkreditasii" provides you with the opportunity to be aware of all the latest news and discussions on topical issues, trends in the development of the Russian and foreign systems of education. “Analytical Review” contains the analysis of the changes in the system of quality assessment and quality assurance in the Russian Higher Professional Education. It also provides the readers with the information on the key issues in the sphere of HEIs’ accreditation and its legislative, regulatory and technological support as well as trends and prospects in the development of accreditation procedures which correspond to the strategy of innovative development of Russia and to the world experience in this sphere.